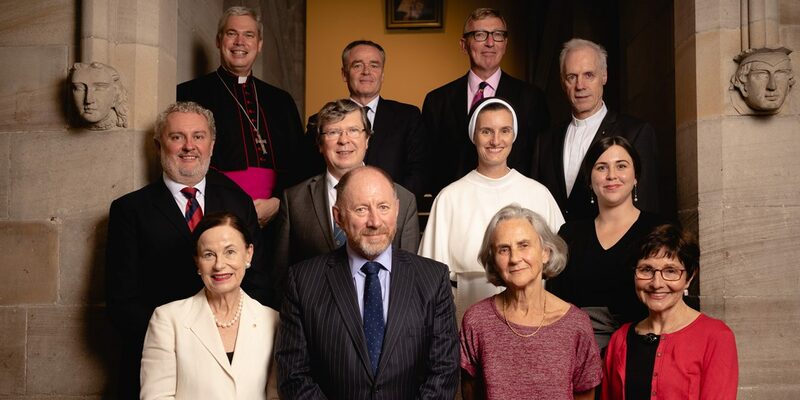 On 14 March 2019, the Council of St John’s College formed under the 2018 College Act, had its first meeting. Read more. The College is constituted by a statute of the New South Wales Parliament, the Saint John’s College Act 2018. The Act, which commenced on 2 July 2018, repeals and replaces the Saint John’s College Act 1857, under which the College was incorporated on 2 July 1858. (e) 4 Members appointed by the Council. Council has adopted a Council Charter which sets out obligations of Council Members and regulates Council proceedings. Council has also approved a short statement on Role and Responsibilities of Council Members, and a Skills Matrix and List of Attributes.